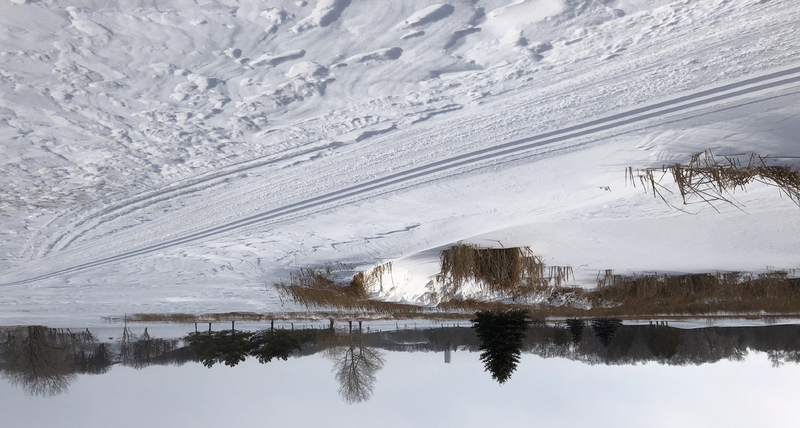 Enjoy the 5 km classic ski trail through Minnewasta Golf & Country Club! 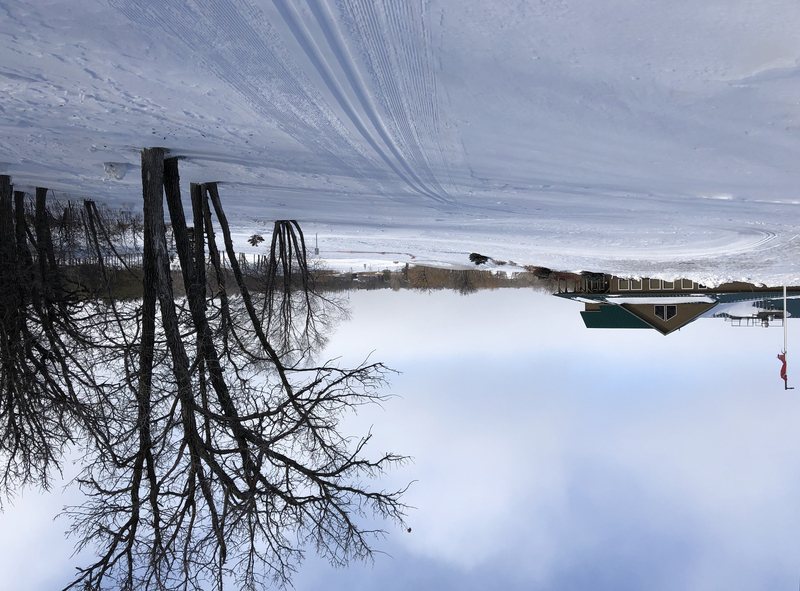 The club house and restaurant at the golf course is currently closed. 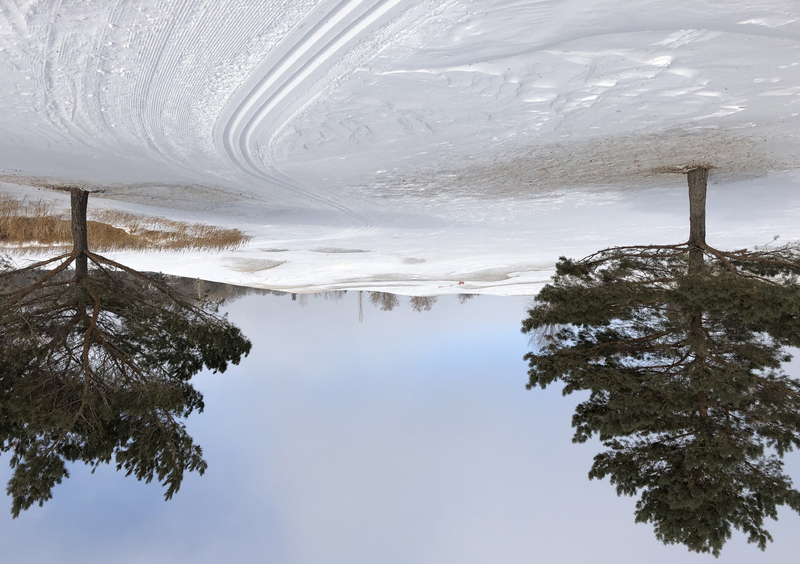 There are no washrooms or warming shelters currently available. 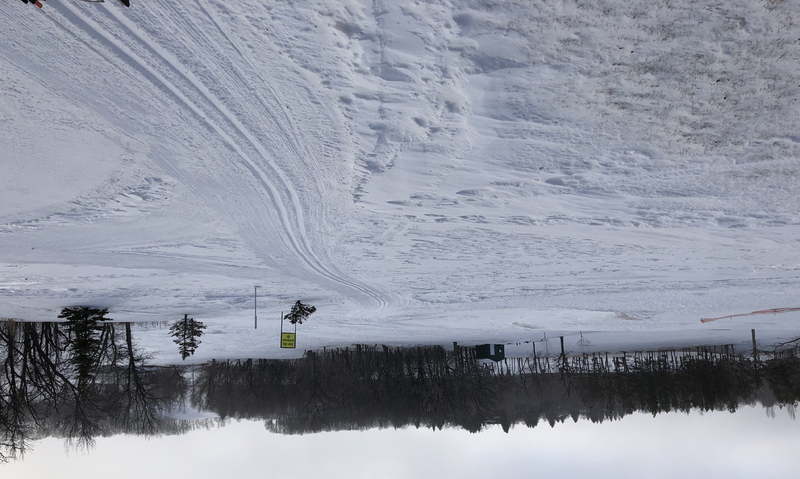 Watch here for updates on City of Morden ski trails!